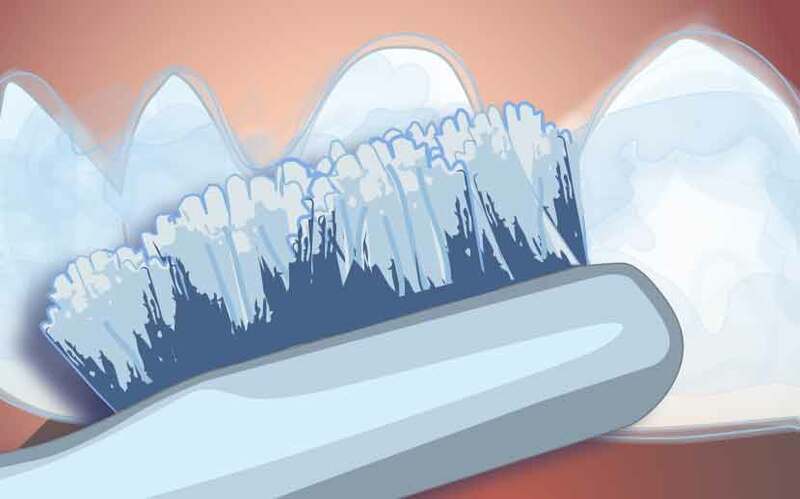 ​Opalescence take-home whitening gels are available from your dentist only. 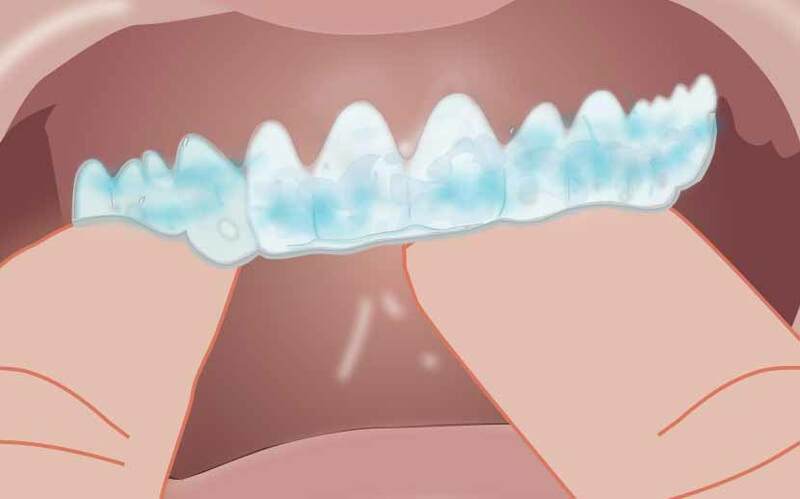 The sticky, viscous gel won't leak out of the tray onto your gums, and Opalescence whitening gels include potassium nitrate and fluoride (PF). ​Powerful, professional-strength Opalescence take-home whitening gels are available with 10%, 15%, 20%, 35%, and Opalescence Quick PF 45% carbamide peroxide concentrations. 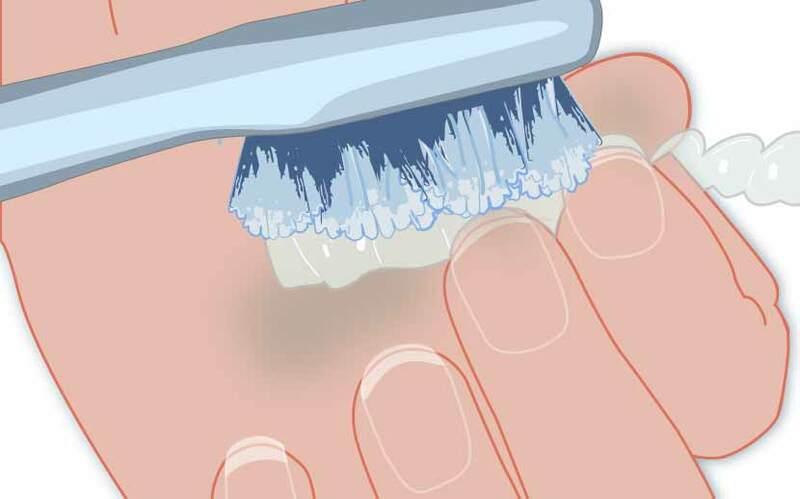 Opalescence take-home whitening gels can provide results after just one treatment, though you should expect to see noticeable results in about a week. 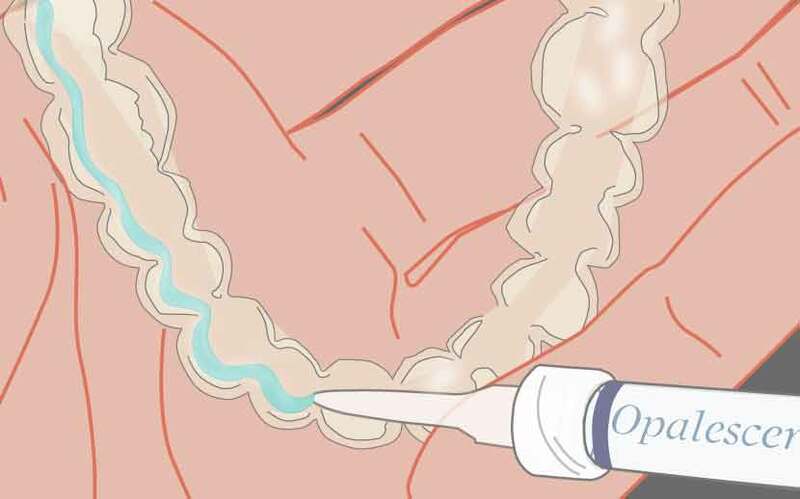 ​Opalescence take-home whitening gel is delivered via a customized whitening tray that your dentist will create from an impression of your mouth. This customization is part of why Opalescence take-home whitening gels are so effective. 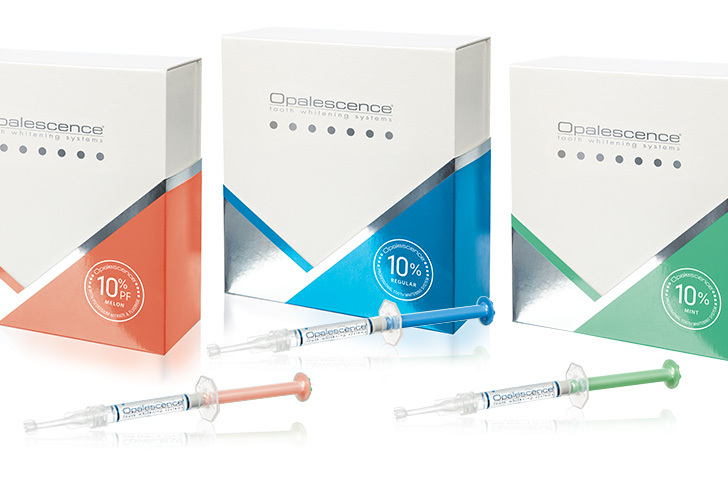 You can further customize your experience with Opalescence take-home whitening gels by choosing from the five concentrations and three flavors (Mint, Melon, and Regular).